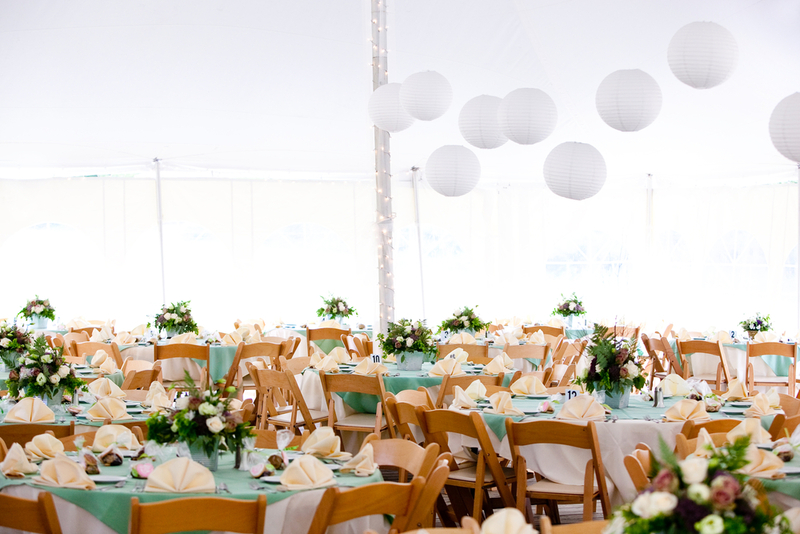 So, what do you charge for wedding lighting and décor? Pricing really depends on YOU! Wedding lighting should always be considered part of the décor budget in the same manner as flowers, table linens, chair covers, ceiling treatments, and flower centerpieces. 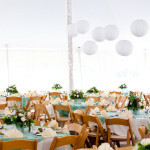 Wedding lighting is not a simple budget line item entitled “lighting” because unlike linens, flowers or favors, lighting and décor is the only element that will enhance the overall atmosphere (and experience) of your wedding celebration. Your wedding, whether you realize it or not, will bring your guests on an emotional journey, from joy, surprise, friendship, laughter, love and hope. Your lighting and decor (working in tandem with music) should compliment these emotions to produce a one-of-a-kind wedding celebration. As we chat about your Colorado wedding, it’s critically important to understand that lighting isn’t just about your favorite color. It’s about the way you want to live. Your wedding style is a reflection of your personality; it’s who you are and how you want to project yourself to your friends and family at your wedding celebration. 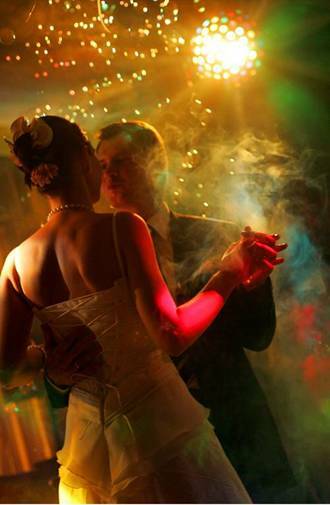 Envision your wedding as a series of theatrical wedding productions, “scenes,” if you will. What do you want guests to think and feel as they engage in that scene? Lighting and décor is a delicate blend of aesthetic and technical creation that can be literally used to create an infinite number of dramatic effects. By using effective tools of varying color, intensity, shape, size, texture and contrast, these can be used to evoke a full range of moods, and emotions, from calm to excited, joy, to utter exhilaration. Frankly, no other medium exists that can establish mood more effectively than well done lighting and décor. 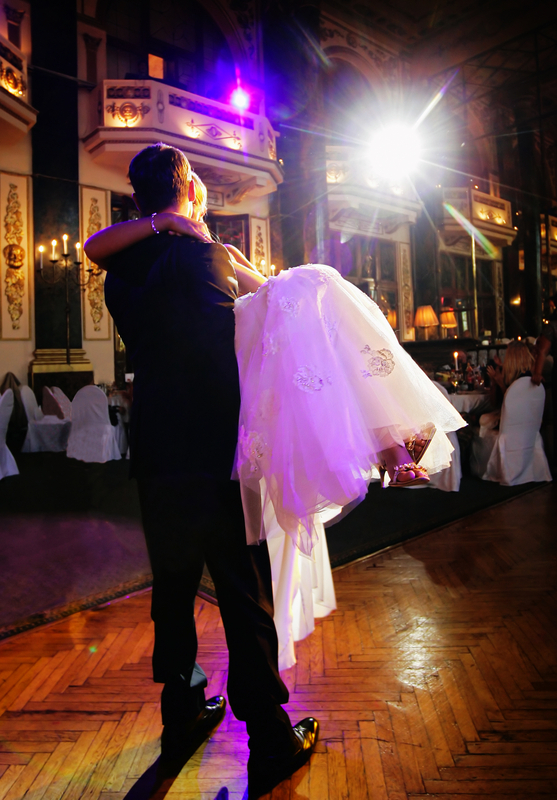 In the end, effective lighting completes a full circle of both the emotion and performance action in any production, wedding or event, to accent words, music and movement. The first and most critical key to lighting is to understand the level of realism subjugated to the emotional element, and mood you are trying to create, rather than the literal content. 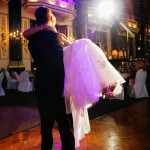 This is our key to effective wedding lighting! 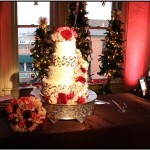 Is each moment (like your cake cutting, first dance, or father / daughter dance) a high or low emotion? Full of energy? Subdued? Everything, and we mean everything, including the music played and how it’s presented, enhances the emotion, the mood, the scene, and therefore, the memory created for you and your guests. For example, why have the same song as everyone else for the father / daughter dance? How about enhancing that dance the Amore’ DJ Entertainment “Signature Audio Tribute™“? 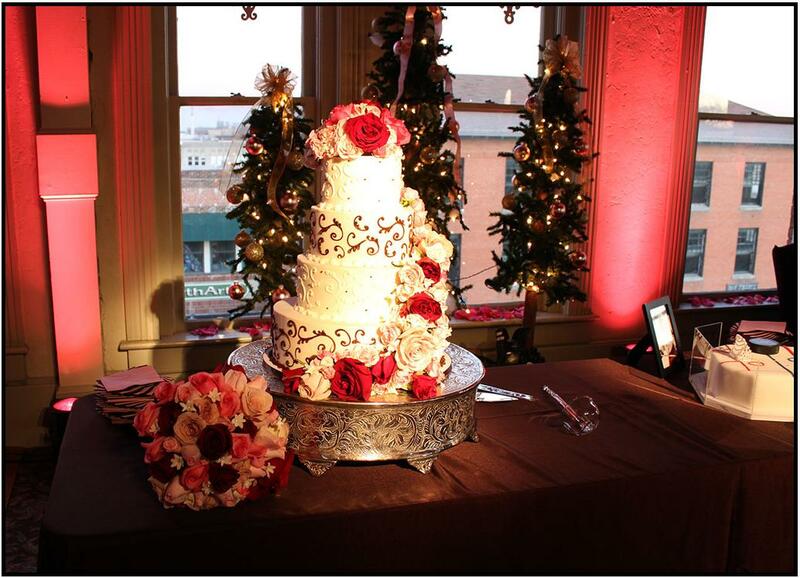 Amore’ Lighting & Décor because we realize that planning your wedding is a true expression of who you are! Make a statement or tell a story. • “Dance with the Stars” and “Dancing on a Cloud” and so much more! I’d love to hear about your wedding and get you an exact price quote for your own unique wedding. Click here to check the availability of your wedding date and to request an appointment with Matt for a price quote to create your very own smooth flowing, memorable and amazingly fun wedding. 1) The family Christmas twinkle light display for your wedding, well, just isn’t the same one you want to use for a wedding. Trust us! 2) We are the only wedding professional you will for your wedding day that understands your guests are going on an emotional journey, from joy, surprise, friendship, laughter, love and hope. Your lighting and décor (working in tandem with music) should compliment and coordinate to complete the “scene” and fulfill the emotions created. 3) Because your caterer, or venue maintenance man (the same guy that plunges the toilets) simply isn’t qualified to design, produce or “paint” a room correctly with lighting and décor. 4) Only your wedding MC/DJ Entertainer is fully accustomed to the responsibilities of every other wedding professional working with the advance knowledge of how the lighting and décor plays into the planned overall sequence of events. 5) Lighting is the language of photography and video. Patterns of light convey information, so having well done lighting will make your photos and video even better. 6) Lighting should always be considered part of the décor budget in the same manner as flowers, table linens, chair covers, fabric, and centerpieces. Lighting and décor is the only element that will enhance the overall atmosphere, mood and comprehensive entertainment experience. 7) We are not a cheesy lighting house like the big boys who do concerts or huge corporate events then dabble in a few weddings when they need the work. All we do is weddings. 8) You’ll get the best possible pricing because our price is bundled and comprehensive. We don’t do intentionally confusing “day rates, seasonal rates, rounding up of labor hours,” no unions to work with, or ridiculous delivery or mileage fees like they all do. Besides, we’re there already on site – so why pay twice? 9) We can create impression focal points. We point control where we want the eye drawn to by creating intentional and strategic focal points, like expensive flower centerpieces, key photographs, or gorgeous cake – otherwise, at night, they just aren’t seen. 10) We work with you to design lighting and décor in a unique way to compliment your tastes, style, personalities, life experiences, values, family traditions, color and theme. We take the time to learn what’s really important to you, why, and about your vision for your wedding. Creating customized, creative weddings personalized just to you! 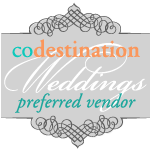 Consistently serving Colorado Brides for a fun wedding in Fort Collins, a Colorado destination Estes Park wedding, a classy wedding in Denver, a stress free wedding in Boulder, a unique wedding in Greeley, or a memorable wedding in Vail and ALL wedding ceremonies and wedding receptions in Colorado since 1989!